Are you considering buying shops for sale in Mumbai, we have one area we would recommend and that would be to find a shop for sale in Andheri West. 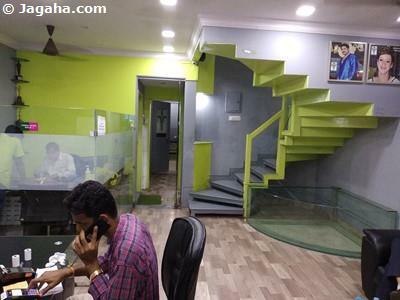 At Jagaha.com we have many verified commercial properties in Mumbai and plenty of showrooms, restaurants as well as shops for sale in Andheri West. In terms of business you will find a lot of retail businesses here and in fact Andheri West is a retail destination for shoppers, eaters, partiers and the like. 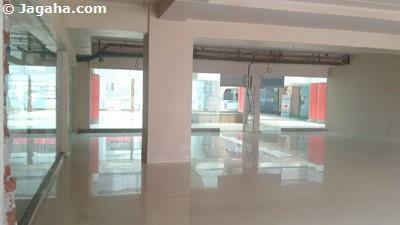 We also have a number of commercial showrooms for sale available in many premium retail space localities within Andheri West. Bestowed with the comprehensive blend of modernity and rich values, Andheri West is one of the most significant retail destinations in the very lively city of Mumbai. 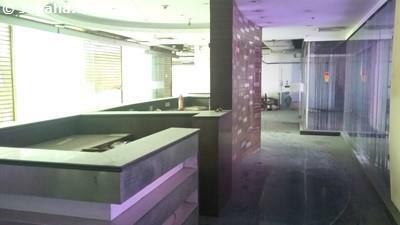 We think looking at commercial property for sale in Andheri West could yield good returns as an Indian property investment or would add value to your retail businesses’ bottom line. 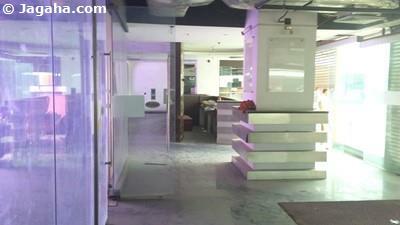 So with that said, the bottom line is check out shops for sale in Andheri West it may make your company money. Located in the Western Mumbai, Andheri is known as a one of the busiest private business and retail centers in the city and is well connected to Juhu, Versova, Jogeshwari and Oshiwara that will only add more value over time once you buy your future shop for sale in Andheri West. 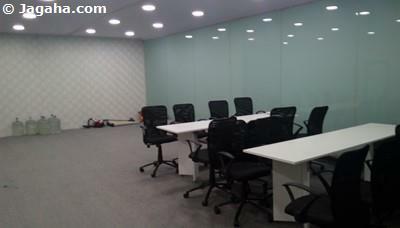 When looking into buying commercial property for sale in Andheri West there are a number of areas that we would suggest when looking for showrooms or shops on sale in Andheri West, namely: Four Bungalow, Seven Bunglow, Lokhandwala Complex, Yamuna Nagar and DN Nagar. Andheri West has really turned into a high-end destination over the years - there are vogue and sensibly vast shopping centers that are home to some of the most famous brands in the world. And as the residential population of Andheri West is not only growing but it is also becoming more and more affluent there is a huge demand for shops or showrooms for sale, hotel for sale, restaurant spaces for sale etc. in Andheri West. 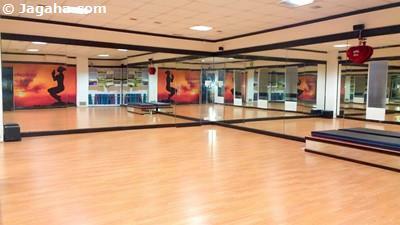 One trend in the retail space in Andheri is that more and more commercial properties are being used as recreational/gym facilities. Andheri West has open public spaces for sports events and activities in addition to recreational clubs, several Gymkhanas, 48 Fitness, Skys, Fitness First, and spas include Sukho Thai, Aura Spa, and Four Fountains, Elixir Fitness, Anytime Fitness, Waves Gym that have all taken your standard showrooms or shop for sale in Andheri West and morphed them into a gym and spa type set ups. 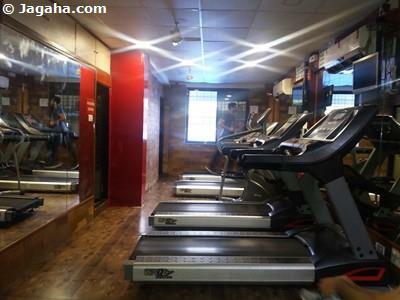 There is tremendous interest for rec centers in Andheri West, so this can be great alternative for investors to put resources into retail properties in Andheri West instead of looking to buy and set up the more traditional shop for sale in Andheri. And as of recent, the returns on retail spaces in Andheri are very high compared to other commercial properties In Mumbai. Andheri West isn’t just filled with shops and showrooms for sale, there is also plenty of demand for restaurants for sale in Andheri West. The most notable restaurant spaces in Andheri West are Trishna Restaurant, Urban Tadka, Pop Tates, Oasis Restaurant, Hotel Swadesh, Aditi Fastfoods, Victory Restaurant, Gateway Restaurants, Shalimar, Urban Tadka, Moti Mahal, La Patio, Glocal Junction, Garden Court, Fire Bowl, Vrindavan, Sasural, Indigo Delicatessen, Vedge, Gajalee, Melting Pot, Take it Easy, Enigma, Woodstock Lounge, Zulu Terrace, Addition Lounge, The Little Door, 21 Fahrenheit, Boveda Bristo, Barcode 053, and any more. Given the long list of high-end restaurants it’s clear that there is enormous demand for restaurants for sale in Andheri West. 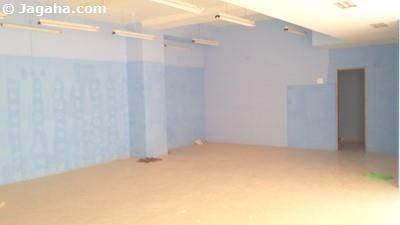 When it comes to commercial showrooms in Andheri West there is plenty of demand as well. 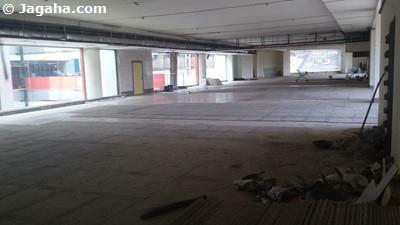 There are many high-end brands occupying commercial space in Andheri West. A few of the showrooms in Andheri West include Bata, Shreenath Hyundai, Mochi, Metro, Tanishq, Ritu Nissan, Godrej Interio, Sony, Millennium Toyota, Solitaire Honda, Audi, Croma, Vijay Sales, etc. Due note, for Indian property investors there are some different upcoming options for showrooms and shops for sale as there are a slew of new constructions coming up in Andheri West. 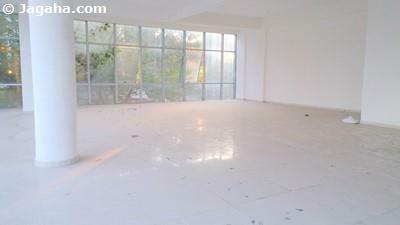 Please contact us directly and we can run you through the new shops for sale in Andheri West. 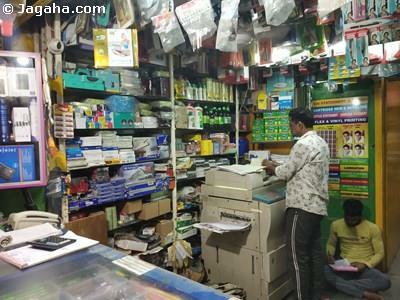 Other than above retail spaces, there are many educational institutes in Andheri West that provide a great deal of demand for the goods sold at retail spaces in Andheri West include Bombay Cobridge School, Kidville Child School, Shibli Nomani Urdu High School, Kamladevi Jain High School, Billabong International School, Blase High School, St Mary High School, Versova Welfare Association High School, and Magic Beanstalk Preschool. 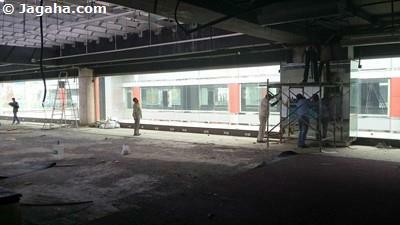 Another reason we would have you consider commercial property for sale in Andheri West, is namely that commercial showrooms and shops for sale in Andheri West are well connected to the rest of Mumbai which is provided by the Eastern Express Highway and the Western Express Highway. Andheri Railway Station connects to the Western and Harbor Line of the Mumbai Suburban Railway, allowing easy access to Churchgate, Virar, Panvel, Dahanu and Chhatrapati Shivaji Terminus (CST). Additionally, Mumbai Metro connects the area to the Eastern Suburbs of the city from Ghatkopar to Versova, preventing the need for car travel. The Oshiwara depot serves as a major hub and transfer point for Andheri bus routes serving the area. Last, but not least, Chhatrapati Shivaji International Airport, the primary international airport serving Mumbai, borders Andheri West. 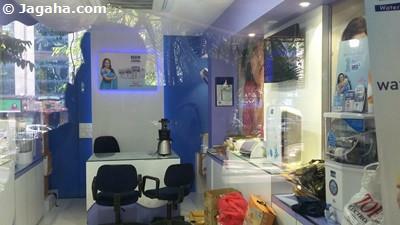 Your future shop for sale in Andheri West will certainly be well connected! 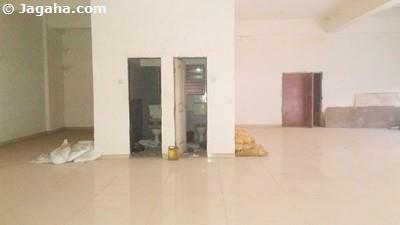 There is a slew of options when looking at retail properties in Mumbai, let alone when looking at all Indian properties. 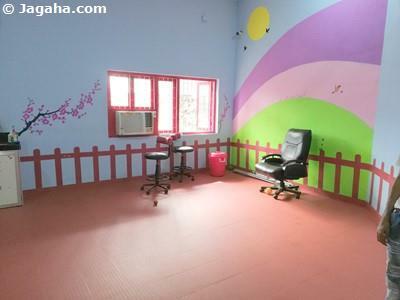 Jagaha.com is here not only as a property site, like Magicbricks Mumbai and 99acres Mumbai, but we provide real estate Mumbai realtor services that will help you close the deal for your next commercial property in Mumbai. All the shops for sale in Andheri West, and for that matter all the properties in Mumbai, Thane & Navi Mumbai, listed on our property site, are verified with real pictures and videos that trust will assist you in filtering down the right commercial property for sale in Andheri West or beyond. 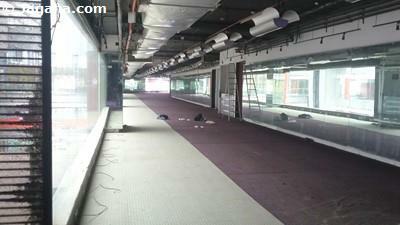 Let us know which commercial showrooms or shops in Andheri West for sale you like by inquiring directly on the property itself and a member of our team will help you and happily discuss the respective property in Mumbai.